Join me for two hours of easy conversation in English. 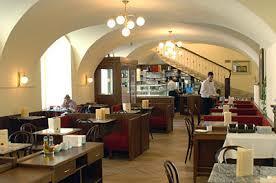 I have made a reservation at the Café Diglas on the first floor. Expenses: whatever you drink and eat.